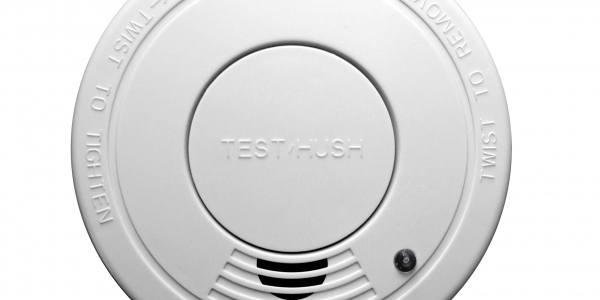 The Krom photo electric smoke alarm features a hush button, visual and audible alarms, test function and low battery warning. Remember to check all of you alarms have batteries are installed in every room. 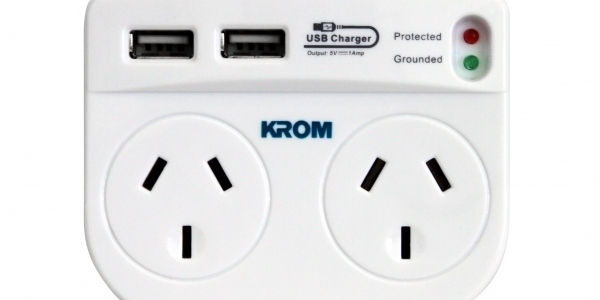 Power up your computer and charge your USB connected device on the go with this double adaptor, ideal for your general electronic, computer or audio equipment.